Merry Christmas to you and your families and our wishes for a wonderful 2013 !! New and used item vendors welcome ! Parent's Association presents the "Annual Fashion Show"
Save the Date ! Sunday, January 27, 2013 - with our Bambies as models of the latest fashions and prom gowns / 50+ gorgeous baskets raffled off & specials - All welcome !! keep checking Parent's section of the website for ticket pricing, etc. a wonderful afternoon for Moms, daughters, sisters, and aunts !! 1260 Housing Development Corporation, Philadelphia, Pennsylvania. 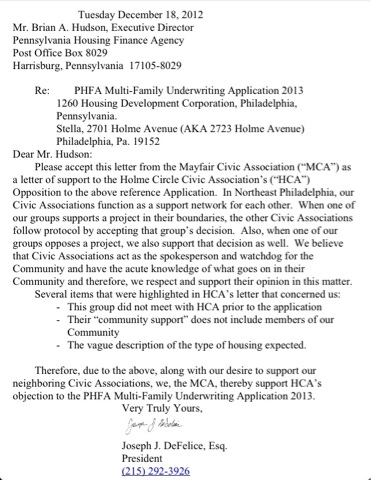 Please accept this letter from the Mayfair Civic Association (“MCA”) as a letter of support to the Holme Circle Civic Association’s (“HCA”) Opposition to the above reference Application. In Northeast Philadelphia, our Civic Associations function as a support network for each other. When one of our groups supports a project in their boundaries, the other Civic Associations follow protocol by accepting that group’s decision. Also, when one of our groups opposes a project, we also support that decision as well. We believe that Civic Associations act as the spokesperson and watchdog for the Community and have the acute knowledge of what goes on in their Community and therefore, we respect and support their opinion in this matter. - The vague description of the type of housing expected. Therefore, due to the above, along with our desire to support our neighboring Civic Associations, we, the MCA, thereby support HCA’s objection to the PHFA Multi-Family Underwriting Application 2013. Hello Everyone!! Today is the day, our 5th Annual Live Nativity!! The weather is beautiful and we will have more animals than ever before including a cow and a 4 month old camel. 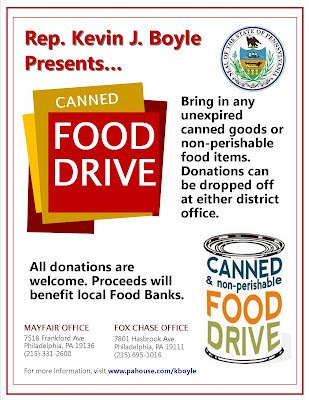 We will also be collecting non-perishable food items for two local pantries. My cousin Sandy also made 200 ornaments to sell with the proceeds going to Mayfair Memorial Playground for a new 8 foot fence and a rumble slide. We will have popcorn for everyone and coloring books for the children. Bring the family and get into the Christmas Spirit. 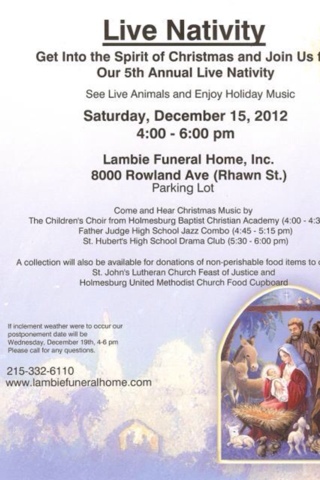 From Holmesburg Civic's Rich Frizell. The honorable Idee C. Fox heard oral arguments today in The Court of Common Pleas, regarding our victory in this case with the Zoning Board of Adjustment. Both sides had already filed written briefs stating their case. The attorney for The Healing Way argued that the C-2 Zoning allowed this methadone clinic "by right" under the category of Medical Clinic. He was followed an attorney representing the City of Philadelphia who spoke in favor of THW, stating that the ZBA erred in their ruling. Phil McPhillin and Dawn Tancredi of Mattioni Ltd., the attorney's representing the Appellee's (the neighbors close enough to be able to take legal action, and Councilman Henon as their (our) representative) argued that the zoning code was written before methadone clinics were a reality, and would have been, and should be regulated. That this law requires an amendment. Judge Fox said that she would take the comments under advisement. It is unknown when her ruling will be made public. There were only 10 people on our bus. Others attended, finding their own transportation or taking time from their downtown jobs; in all about 35 people including Councilman Henon, Councilman at Large David Oh, Representative Kevin Boyle, and Representative McGheean's staff. Senator Stack and staff were holding a press conference at a different methadone clinic. Not the 900 people we had at Lincoln H.S. However the Judge rules, the case will likely be appealed to the next level. It is very much a reality that this methadone clinic can open, and the pressure must be kept on. Your support of those opposing it must not waiver. Information re Bus to Methadone Clinic Hearing. We know it is a work day. It is a school day. 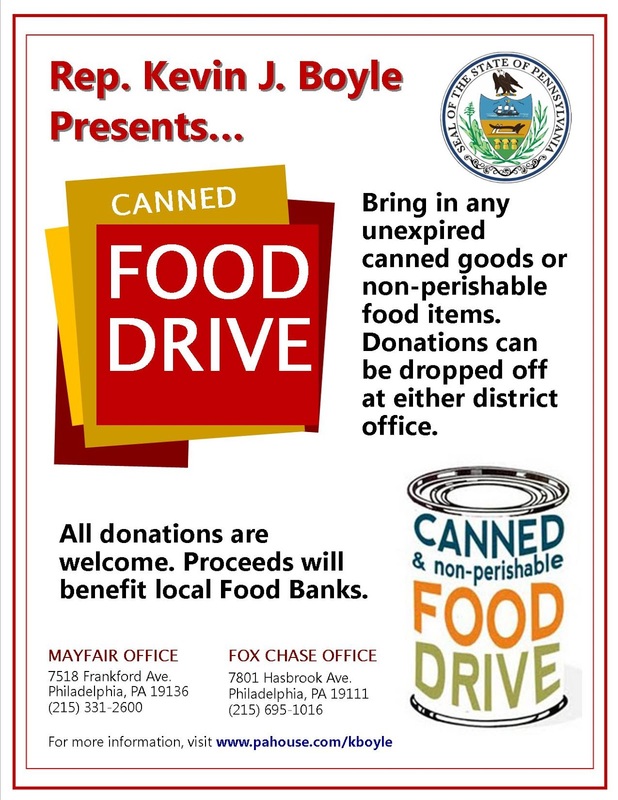 If there is any way that you can find the time, be at 7900 Frankford Ave. tomorrow morning and get on the bus.